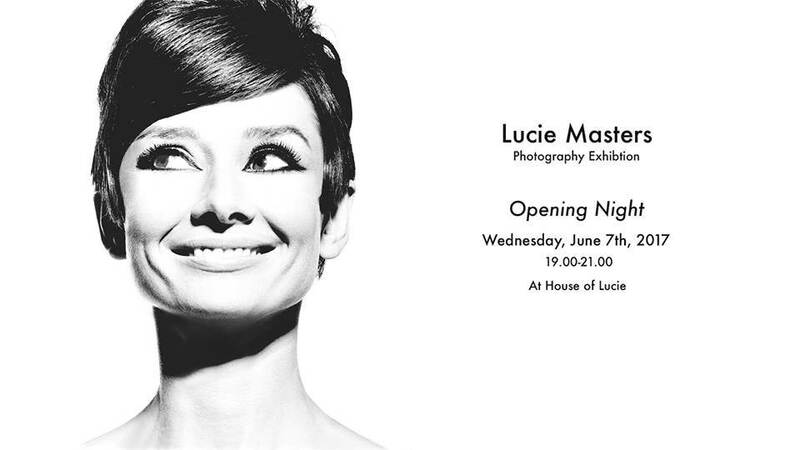 Serving its initial purpose, House of Lucie is launching an exhibition to showcase over 200 extraordinary works by the 130 total Lucie Awards Honorees, including Elliott Erwitt, Lillian Bassman, Mary Ellen Mark, Duane Michales, Melvin Sokolsky, Greg Gorman, and others. The exhibition features both original prints and published photographs. As a center for photography, House of Lucie not only aims to promote international photography to the widest audiences possible but also to allow young photographers to be inspired by the works of these masters. 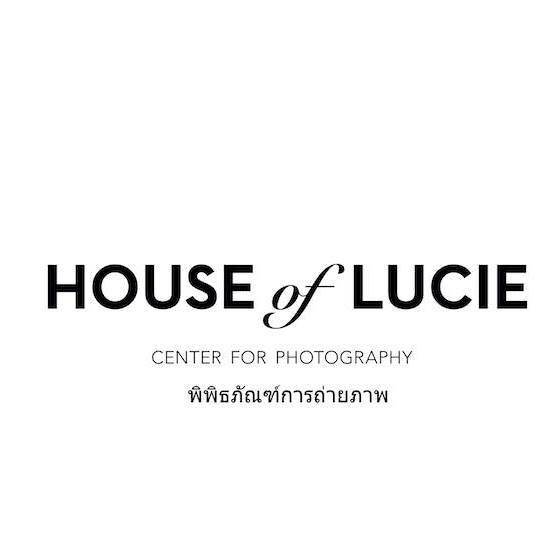 House of Lucie actively embraces changes in the art market and pursues a passion of providing insights on emerging tastes, promoting upcoming artists, building on cultural cues, and dedicating our efforts to the art of photography.